From unique shops to cafes and restaurants, the southern town built along the Savannah River has reinvented itself over the decades, but Savannah has made sure to preserve its riverfront. 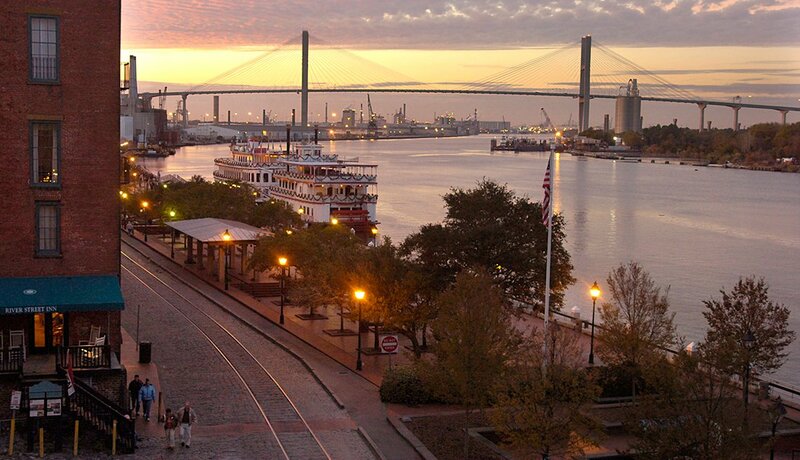 There is plenty to see and do as you stroll along the water and River Street. While walking from end to end may seem like a long journey, there are several spots along the flat and paved walkway to pop into for a break. In the end, you’ll say it was well worth it. Did you know Savannah was America’s first planned city? Established in 1733, the city’s deep history lives on today across 2.5 square miles of the Historic District. 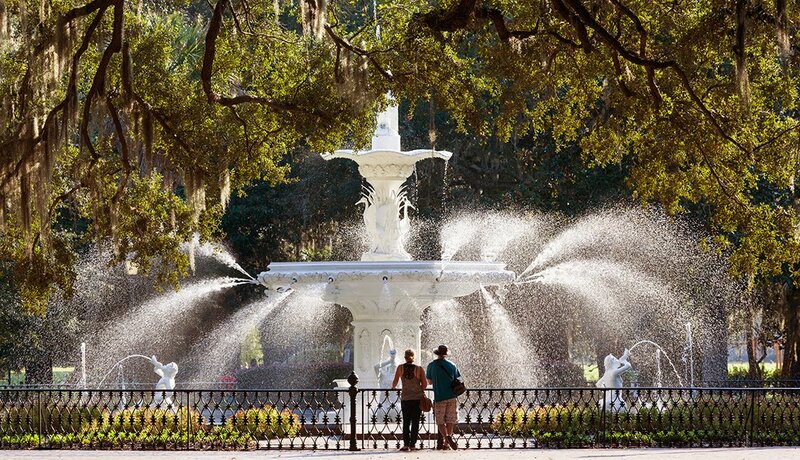 Some of the must-sees are the iconic fountain at Forsyth Park and the birthplace of girl power pioneer and Girl Scouts founder Juliette Gordon Low. A visit to her home, the first registered National Historic Landmark in Savannah, will provide a good history lesson for the grandkids. 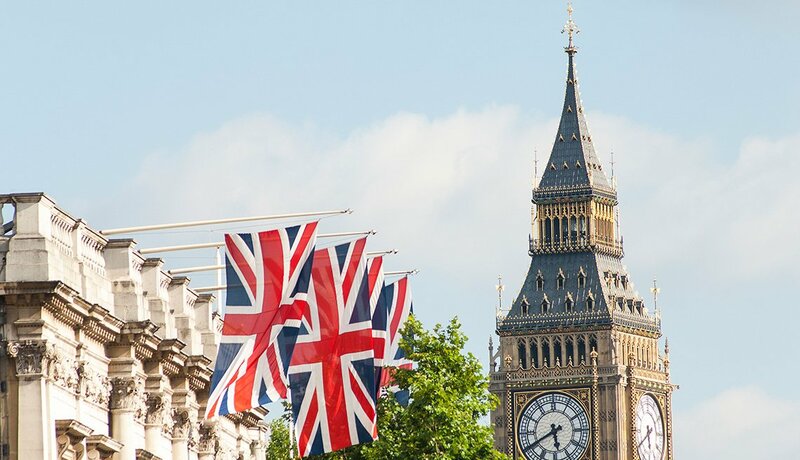 PHOTO BY: Historic Tours of America, Inc. 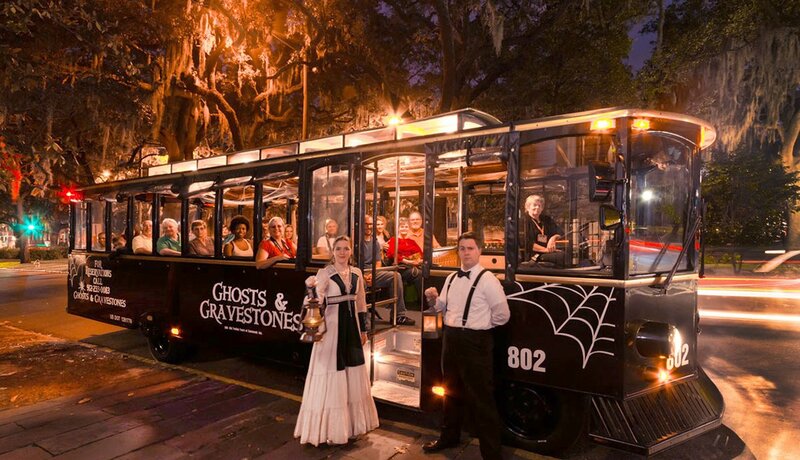 Within minutes of arriving in Savannah, you’ll begin to question whether the town is really haunted — ghost tour advertisements are everywhere. Tour companies have capitalized on the dark secrets of the town that was built upon Native American burial grounds. From walking to riding, you’ll have plenty of options to possibly see orbs. Even if you don’t believe in ghosts, you may find the tours entertaining. And — if you dare — dinner is still being served at the Pirates’ House, one of the oldest standing buildings in Georgia. Spanish moss throughout the city is just part of the beautiful landscape. 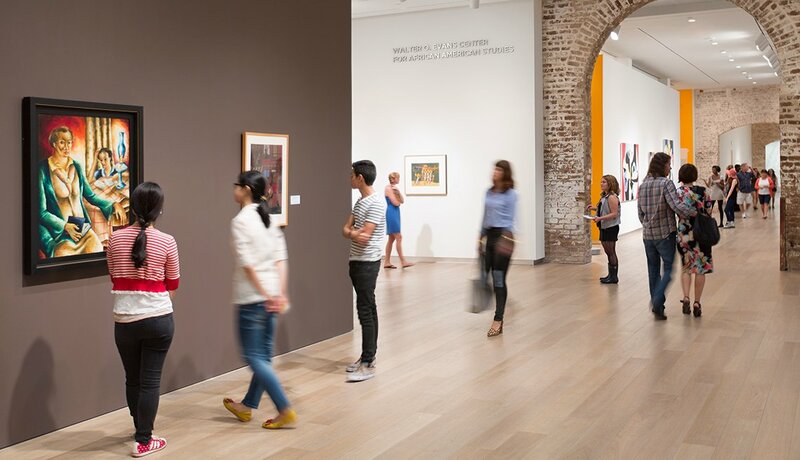 The city is home to one of the largest art schools in the country, Savannah College of Art and Design (SCAD). As you walk through the streets, you will see the investment the school has made throughout the area with cultural designs. You can also find pop-up shops selling unique art, jewelry and knickknacks designed by members of the community. 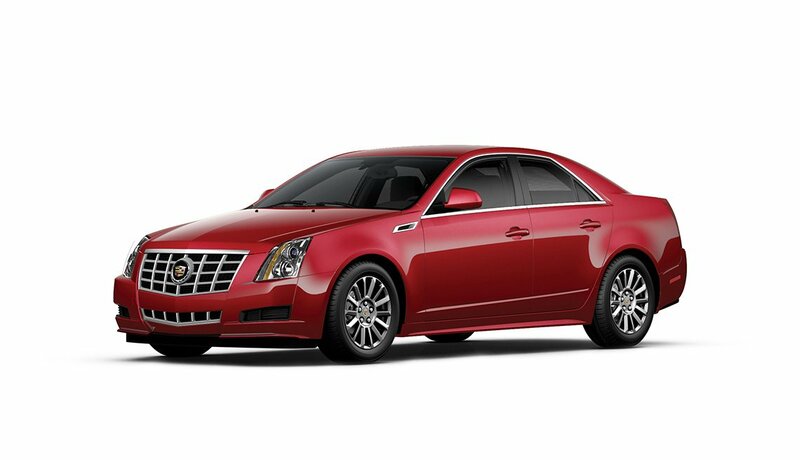 A favorite of the South is created in front of your eyes. 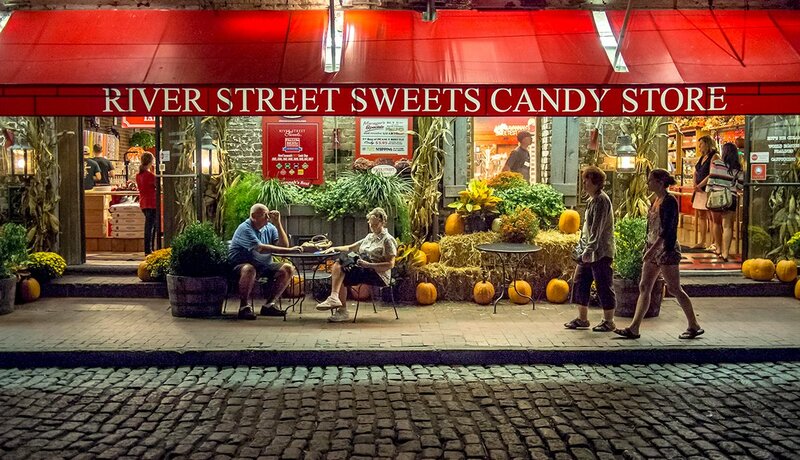 Pralines — made with sugar, corn syrup, milk, butter and pecan halves — are popular throughout Savannah, and you’ll find them in a number of candy stores throughout the city. While most sweet-shops offer free samples, you’ll probably find that one bite isn’t enough. Come hungry! 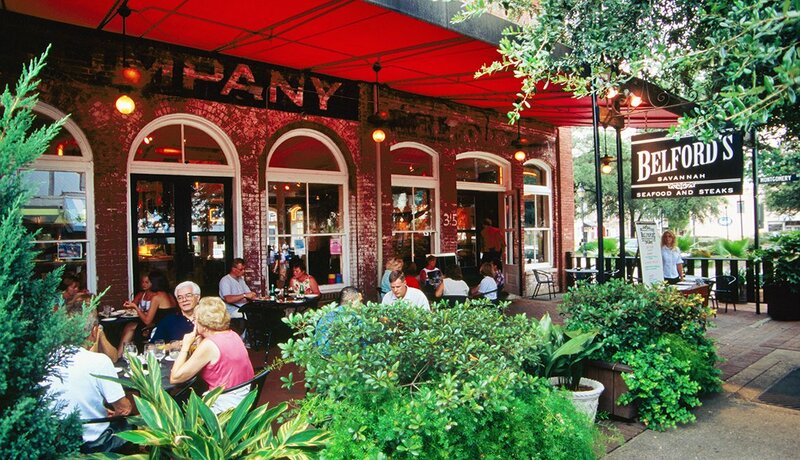 Savannah’s restaurant scene offers a signature take on coastal cuisine. From farm-to-table meals (such as those offered at Cha Bella and Atlantic) to southern fare (try Paula Deen’s the Lady & Sons and Mrs. Wilkes’ Dining Room), there are a lot of options for foodies — and especially those who like more traditional dishes. There is no shortage of restaurants in the city, but some of the favorites do get crowded, so reserve ahead if you can. 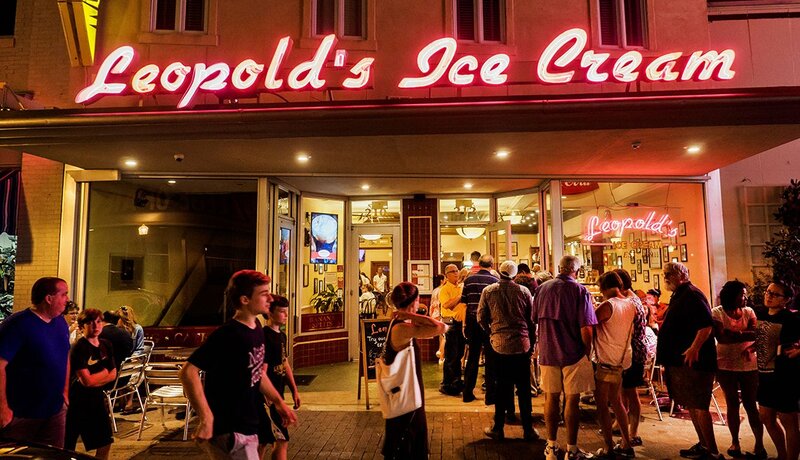 We've all heard of tutti-frutti ice cream, but you probably didn’t know it was perfected at Leopold's Ice Cream in Savannah in the early 1900s. Besides ice cream and malt shakes in many flavors, this local favorite offers a taste of history for tourists. Owner and Hollywood producer Stratton Leopold hired a set designer to re-create his father’s soda fountain from the turn of the last century. Be sure to go early, or give yourself plenty of time, as it’s not uncommon for the line to wrap around the building. 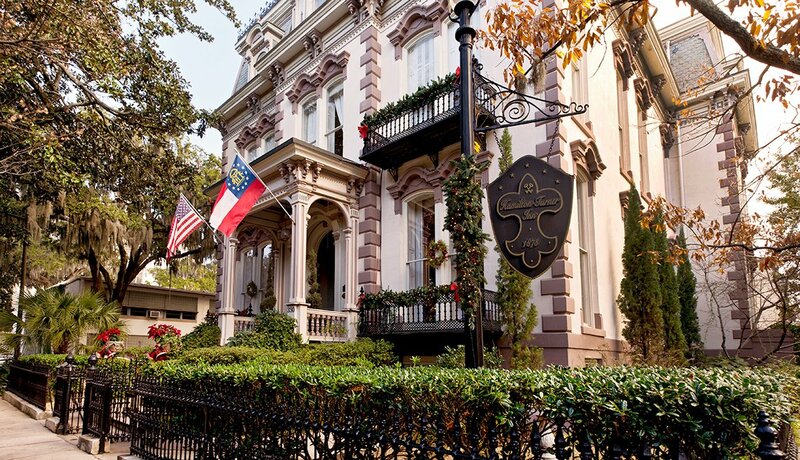 Savannah offers plenty of unusual places to stay, including traditional hotels, historic inns, garden apartments and carriage houses. The Marshall House, the Foley House and the Kehoe House are just some of the historic options. The town also has traditional hotels and vacation homes to rent. 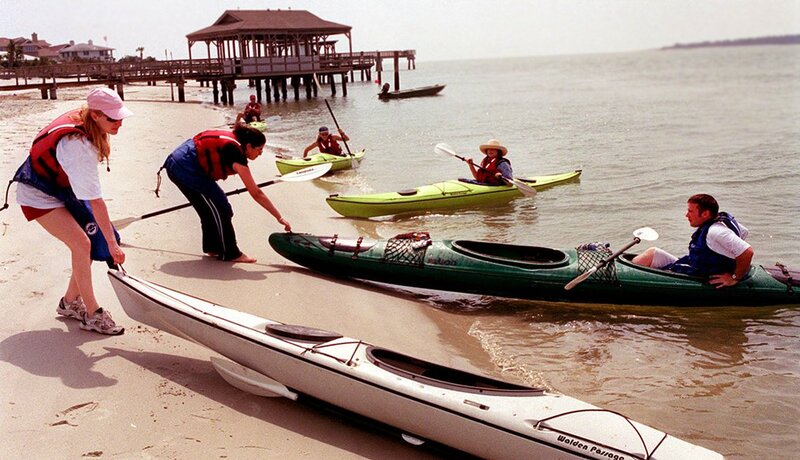 You can also find family rentals not far away on Tybee Island. Add an extra day to your trip to Savannah and visit Tybee Island — it’s only about a 20-minute drive. While close in proximity to historic Savannah, the island offers a different feel — more of a beach town. The pier and pavilion area, and the boardwalk-type main street, are perfect for couples and families. The grandkids will have a blast on the sandy beach and might enjoy a ride on the island’s golf cart-style taxis. 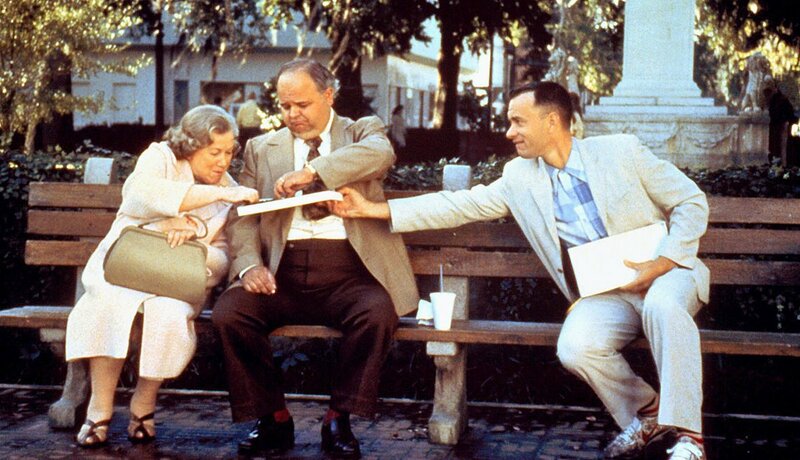 The Oscar-winning movie Forrest Gump was filmed in Savannah. The famous bench that the story was primarily told from was positioned in the city’s Chippewa Square. As it turns out, the bench was a prop, but a replica now sits inside the Savannah History Museum. Tourists still visit the square to see the main backdrop for the film and take pictures of the numerous benches. Also set in Savannah: the popular book (and, later, film) Midnight in the Garden of Good and Evil.